Here’s your chance to get the first three full-length John Rockne Mystery Thrillers for just 99 cents. 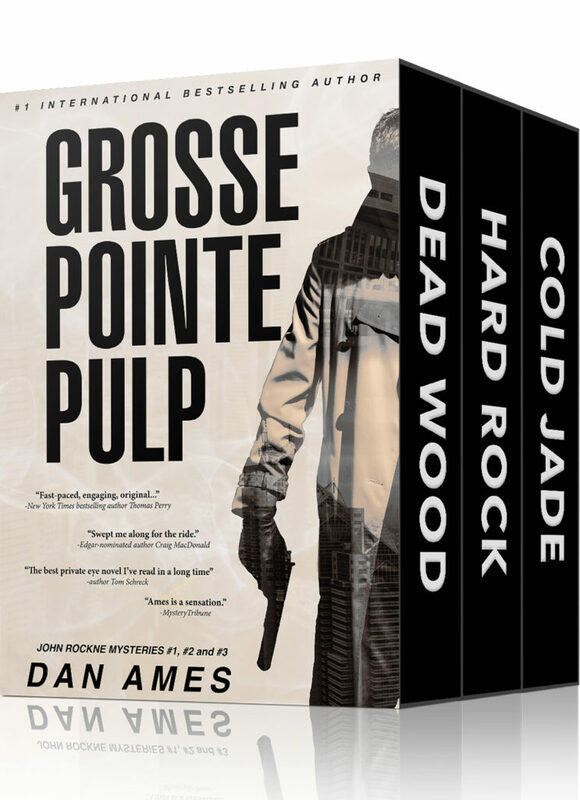 GROSSE POINTE PULP is a box set that includes DEAD WOOD, HARD ROCK and COLD JADE. The John Rockne series has sold over 500,000 copies – here’s your chance to discover an award-winning mystery series.